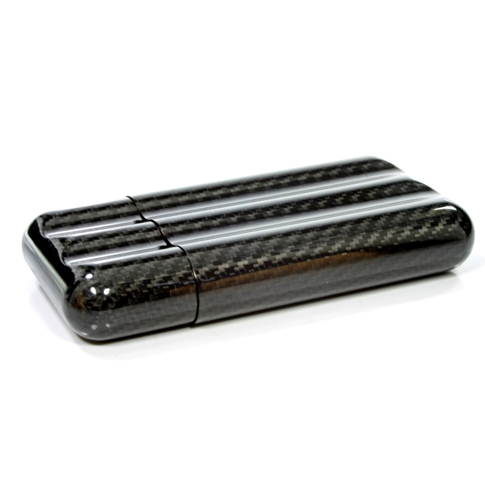 The variable cigar case for 3 cigars is made of pure carbon. 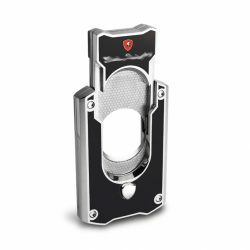 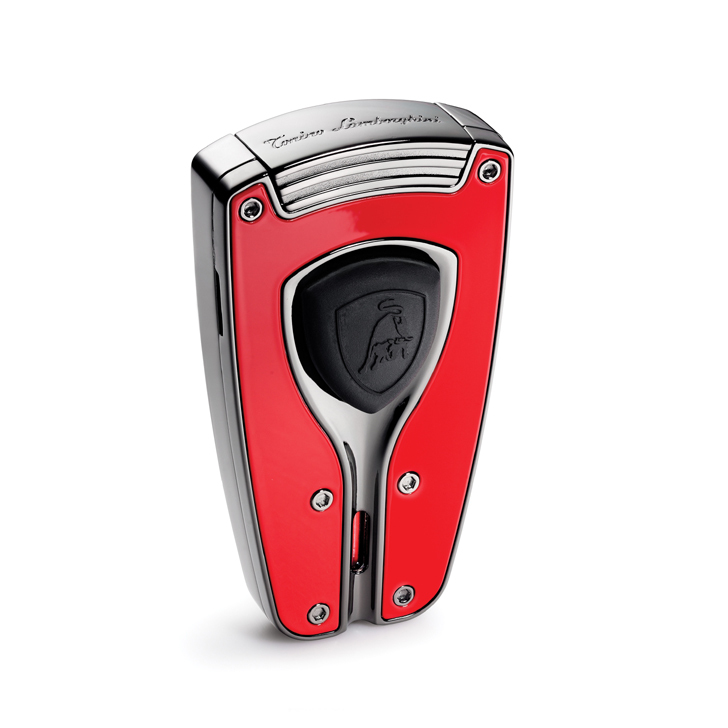 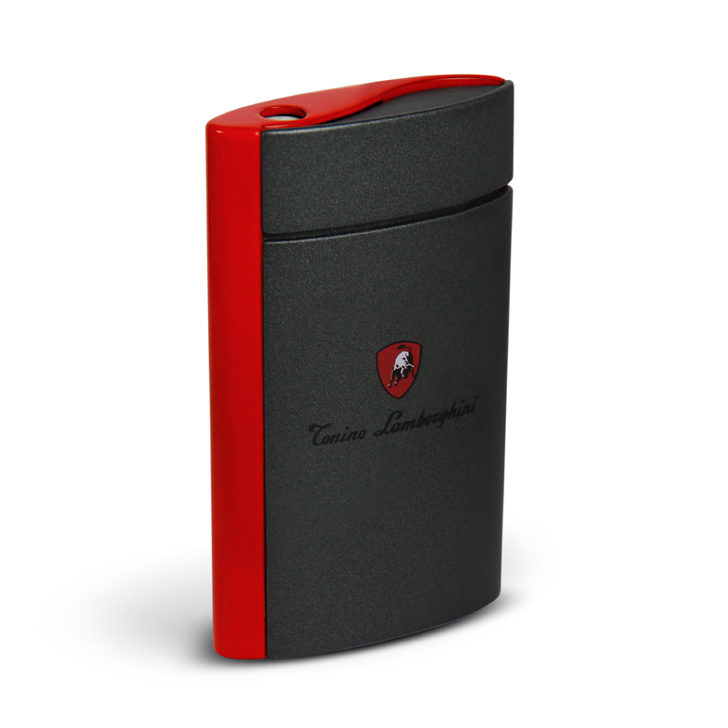 It can be used for cigars from Robusto to Churchill, and the weight of only 30 grams lets you forget you carry it with you. 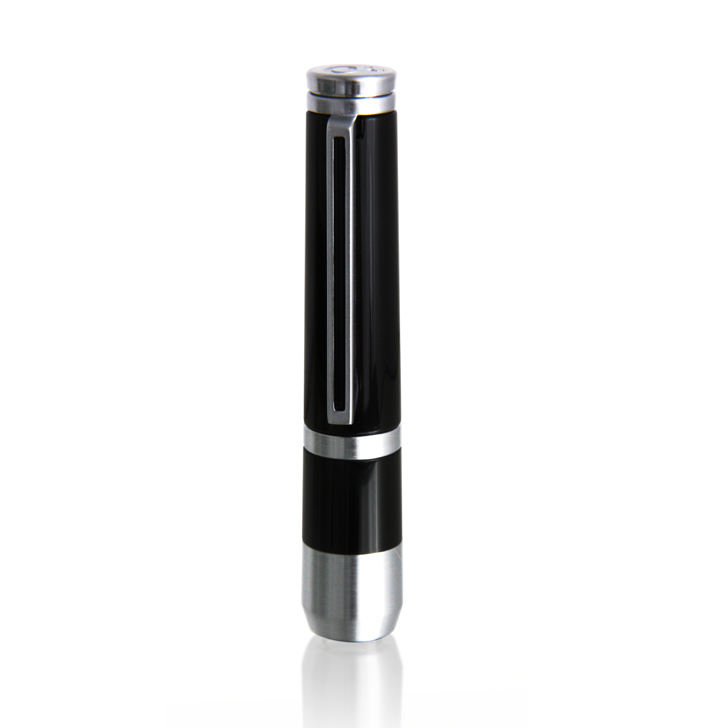 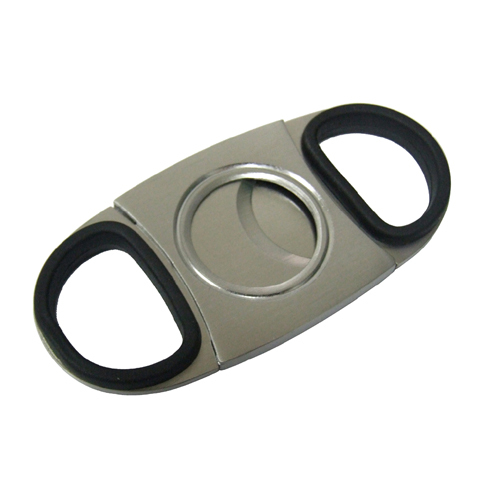 Due to its round shape your cigars can be stored safely in any pocket.